Boosie Badazz thinks Tekashi69 put his entire family in danger by snitching. The Louisiana rapper previously said that Tekashi 6ix9ine will be murdered in less than a month if he ever gets out of prison. 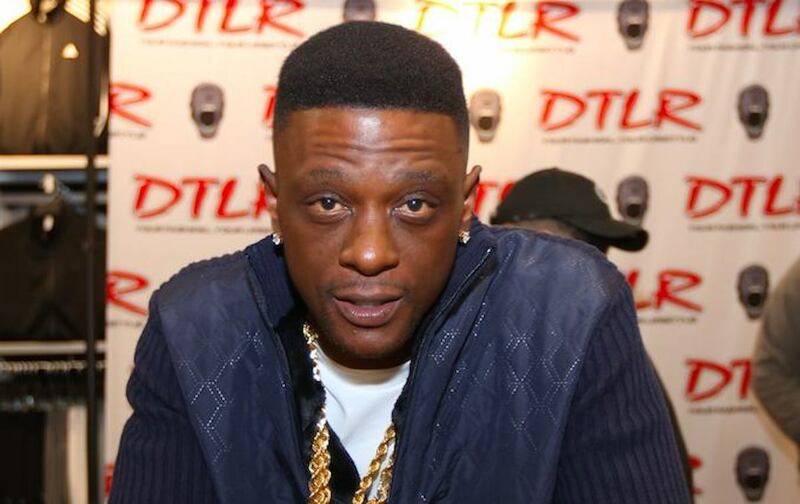 Boosie also thinks that the New York rapper snitching now means that his entire family will become a target. 69 has already beefed up security around his family members including his mother whom he feared will becoming a target after word got out that he took a plea deal to become a government informant. 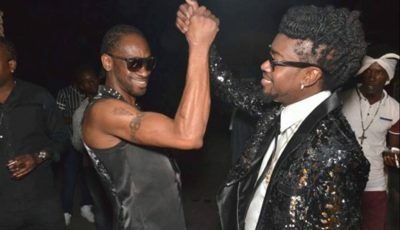 Boose Badazz chastised the “FEFE” rapper for ratting out his ex-crew members, one of whom is his former manager Shottie. “You put all your family in grave danger for life cause of this BS, did you think about [their] safety?” the Baton Rouge rapper asked. On Monday, one fan asked Boosie if he still thinks that Tekashi 6ix9ine’s kids could be in danger. Another fan commented saying absolutely and the rapper liked that comment giving it a cosign. Tekashi69 is facing 47 years in prison despite cutting a plea deal. He also provided prosecutors with information about his former crew members that could send them away behind bars for life.